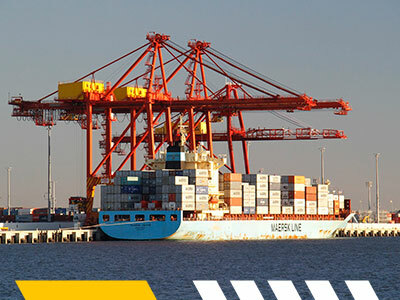 Strategically located in the Trade Coast Precinct at the Port of Brisbane, our head office and service works facilities are in close proximity to Australia’s third busiest and fastest growing shipping container port. 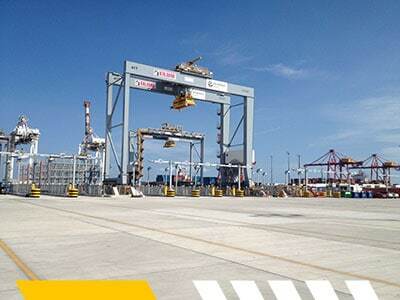 Some of our knowledgeable and experienced staff have worked on Port Service projects since 1996, placing Brimar in a unique position to readily identify, monitor and review business-critical systems and equipment in today’s working environment. Our portfolio of services includes; facilities management, project management, predictive and preventative maintenance, data communications and instrumentation solutions, high-voltage and hazardous area work, wastewater services transfer and cabled data gathering systems to name but a few. Brimar’s accreditations, systems and fully qualified and trained personnel will ensure your facility is serviced and maintained effectively and to the exacting standards within which the marine industry operate.